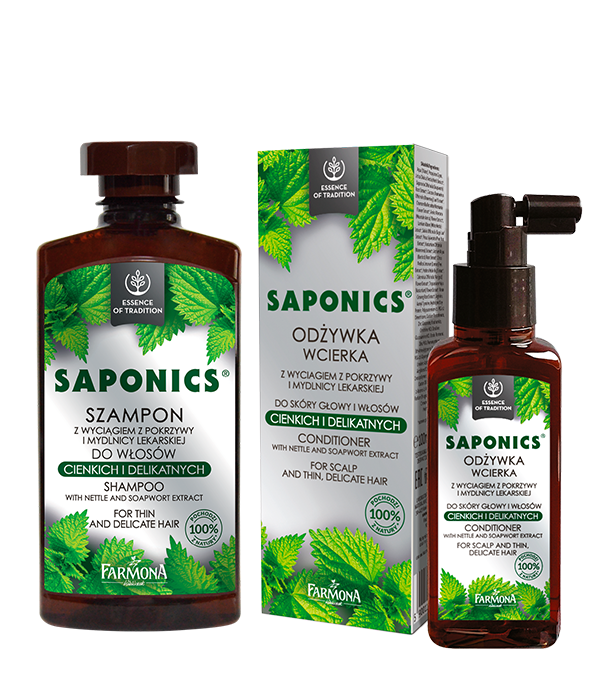 Cosmetics line designed for care of thin and delicate hair. Shampoo and conditioner restore hair’s desired volume, thickness and beautiful appearance and increase resistance to damage. 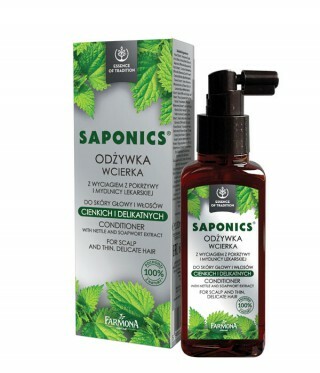 With double amount of natural extracts from soapwort and nettle the products visibly strengthen and nourish the hair. 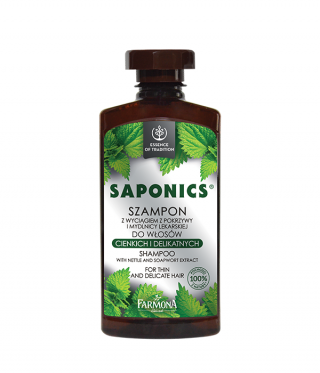 Soapwort is a valued plant rich in saponins – natural, gentle detergent, with an additional antibacterial and irritation soothing effect. 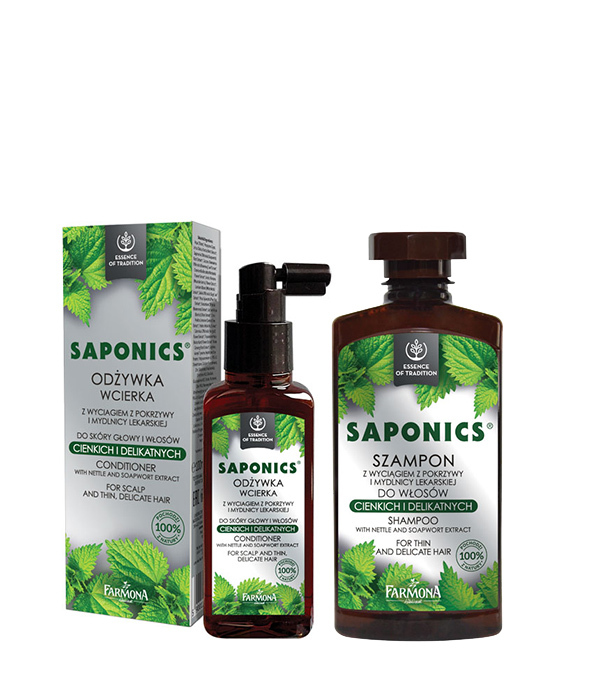 Special eco formula based on the crystal clear water makes the products extremely effective.